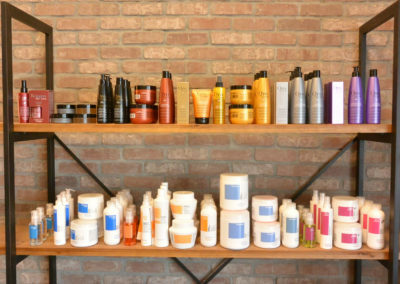 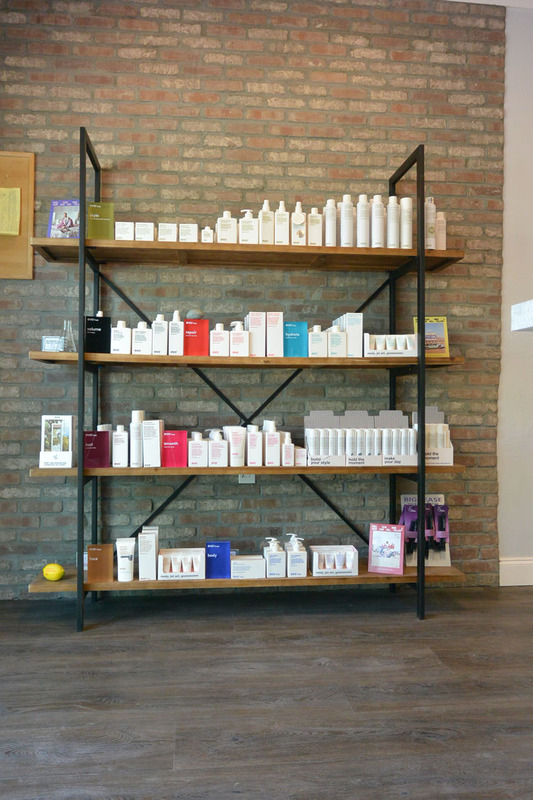 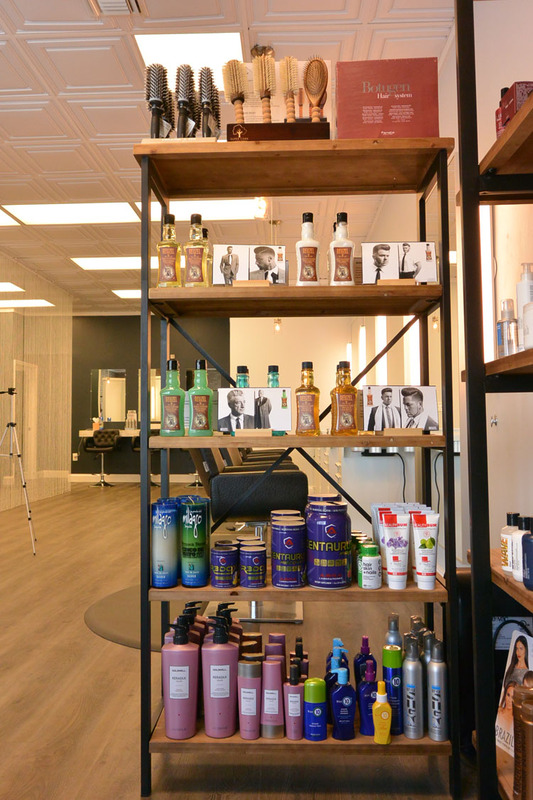 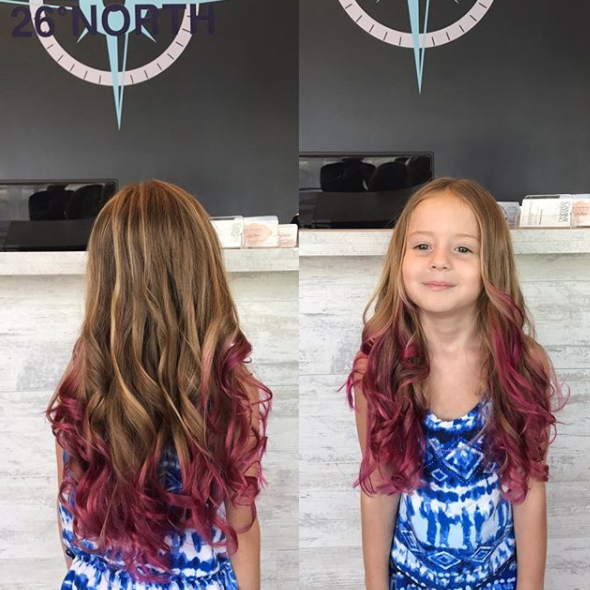 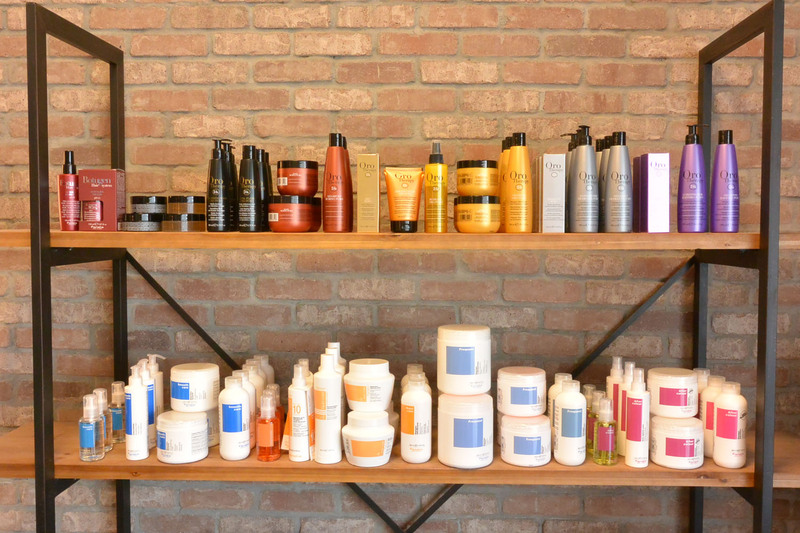 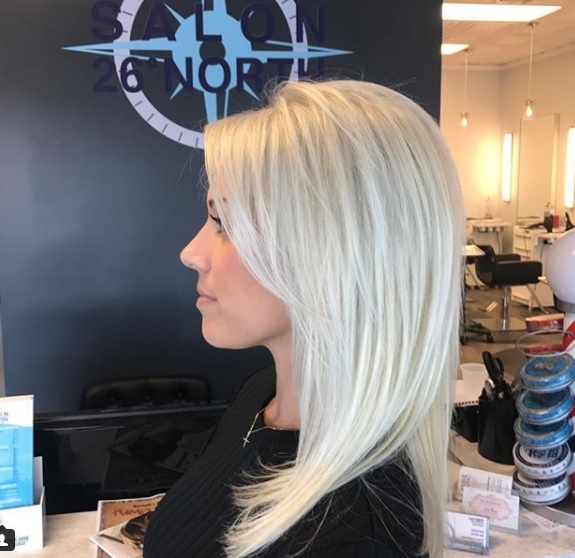 Salon 26 North offers comfort in a relaxed environment where you can depend on superior service with exceptional quality and results that exceed expectations. 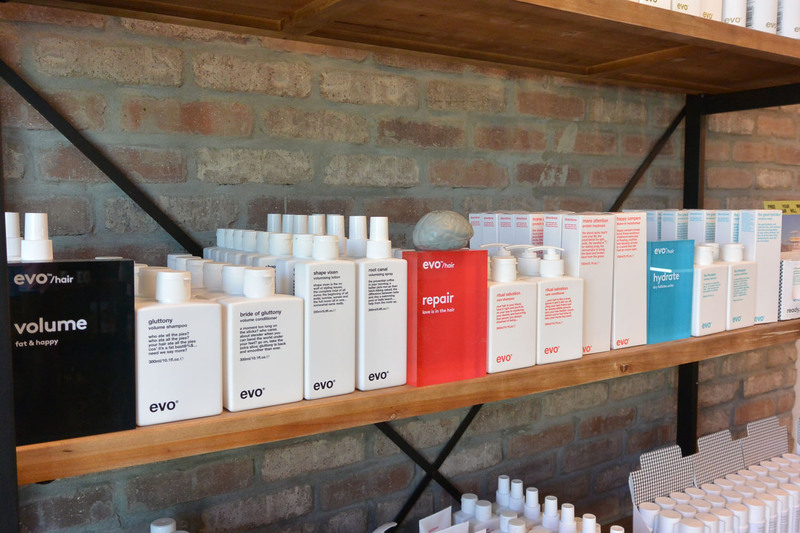 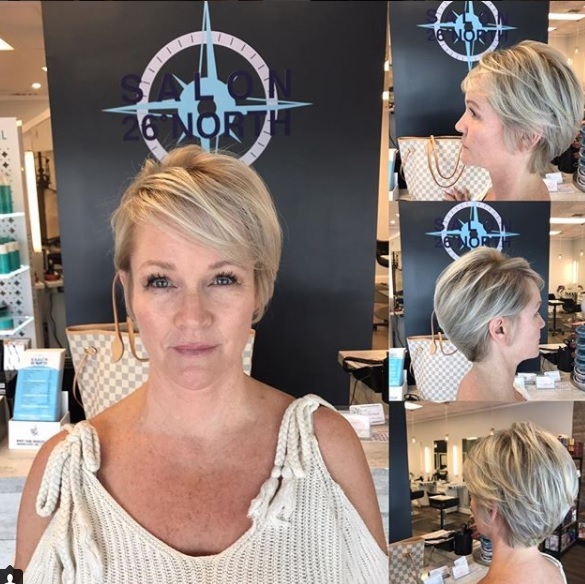 Our passion for style and fashion has been the guiding force behind continued growth and industry advancement at Salon 26 North. 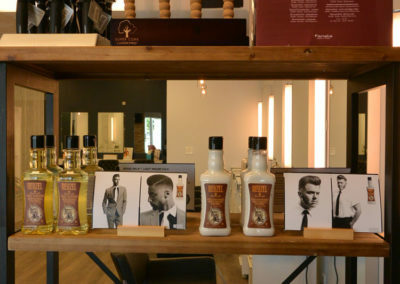 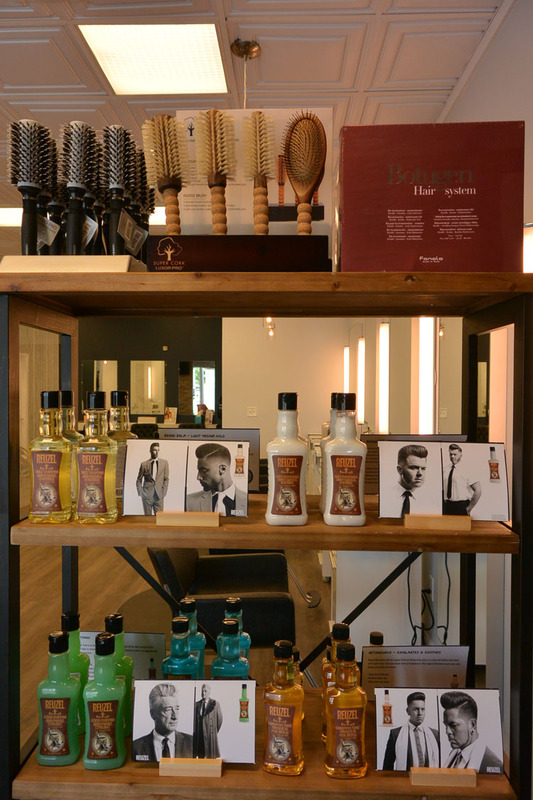 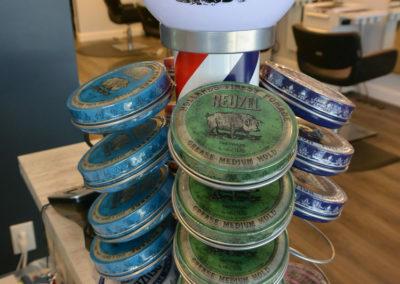 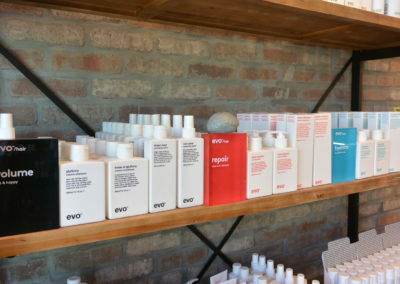 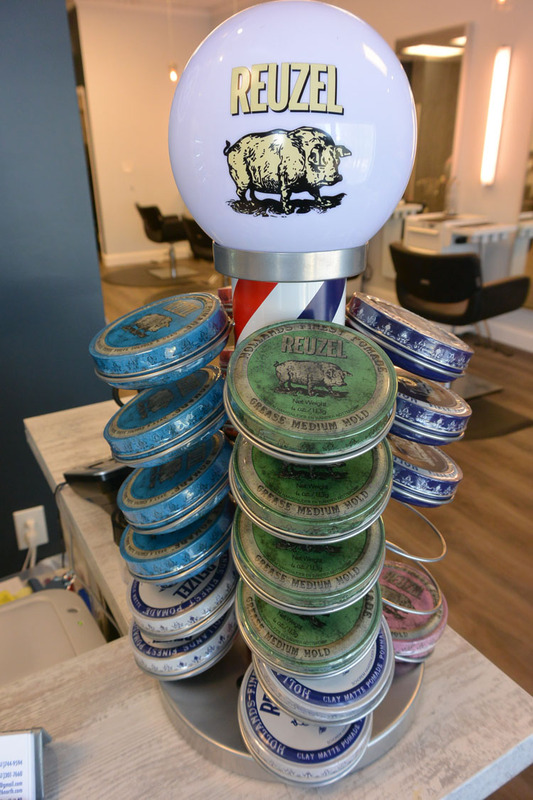 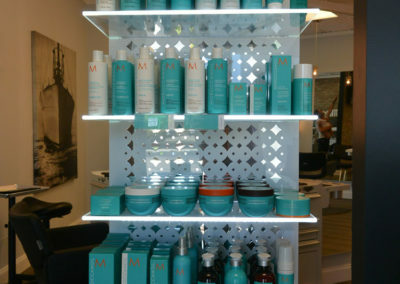 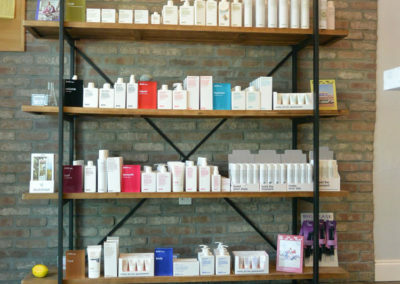 Our dedication to a high standard of excellence is evident in the cutting edge styles provided for all of our clients. 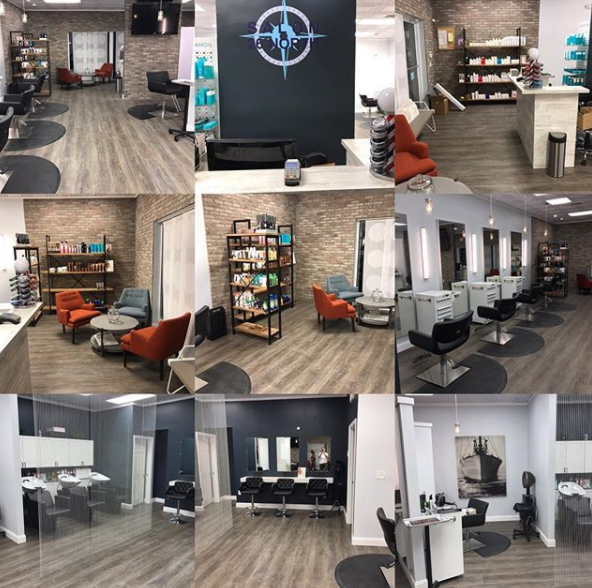 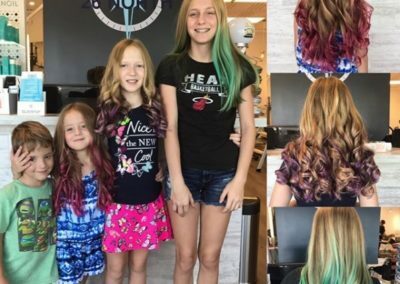 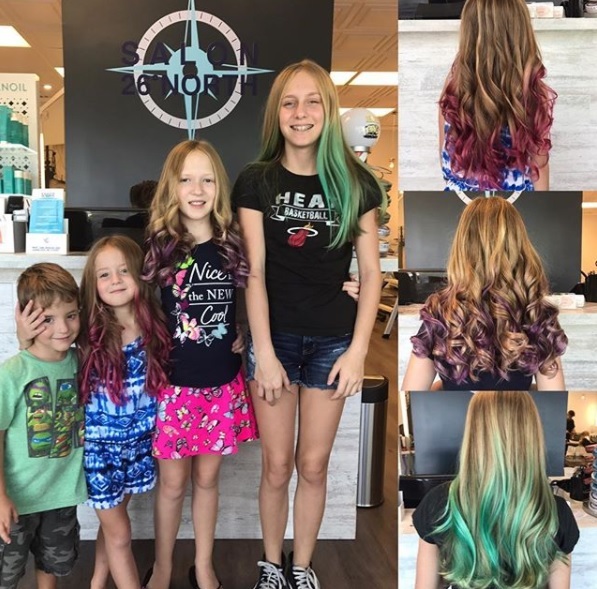 Sean Kennedy has been in the salon industry for 15 years, providing outstanding service to residents in Palm Beach, Jupiter, and throughout the area. 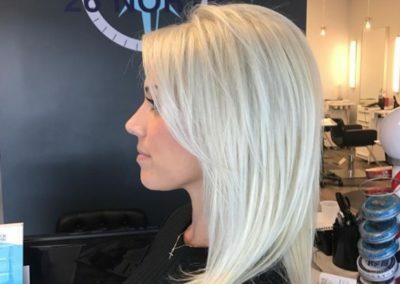 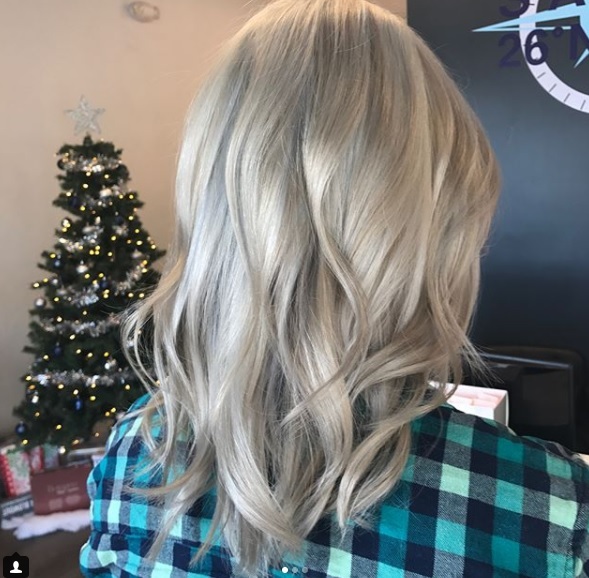 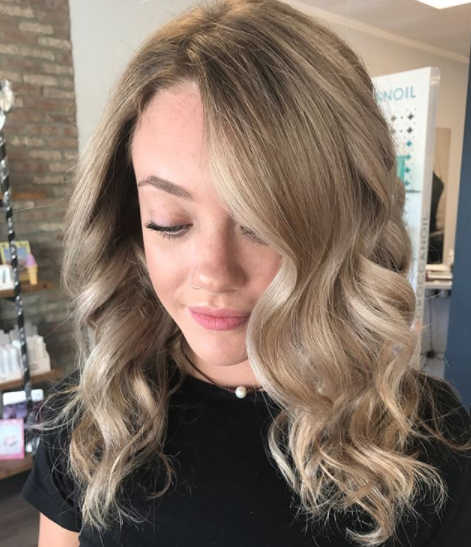 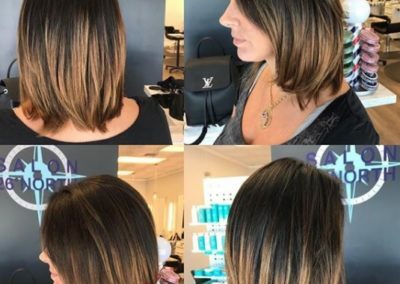 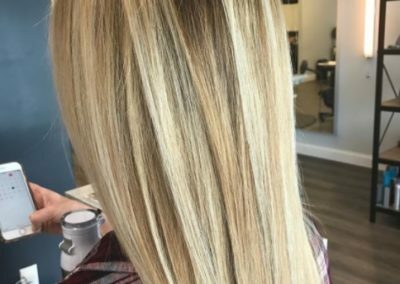 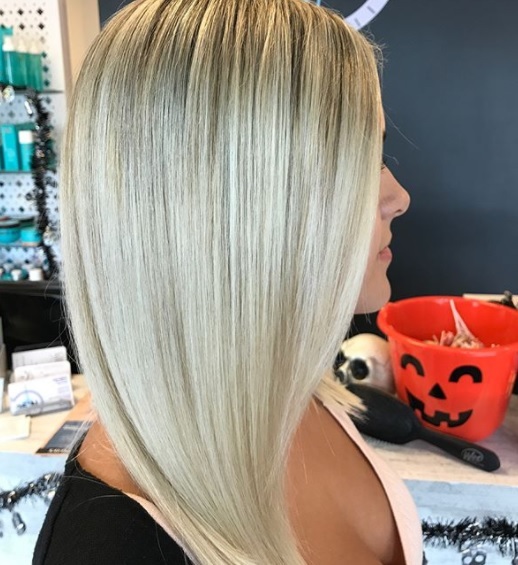 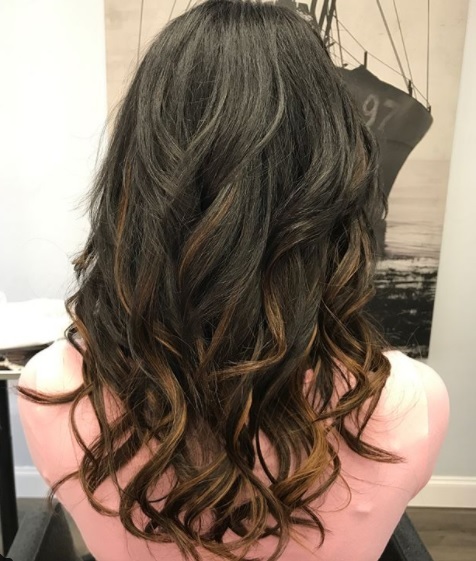 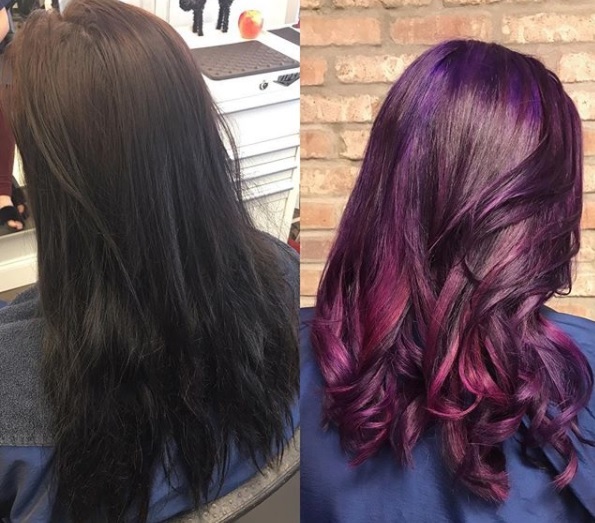 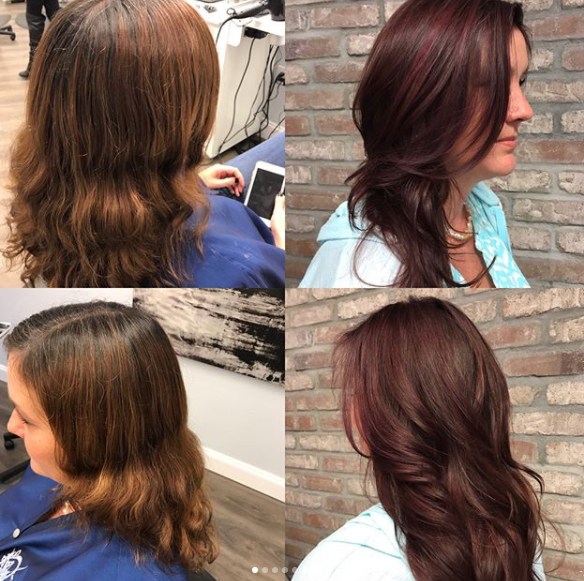 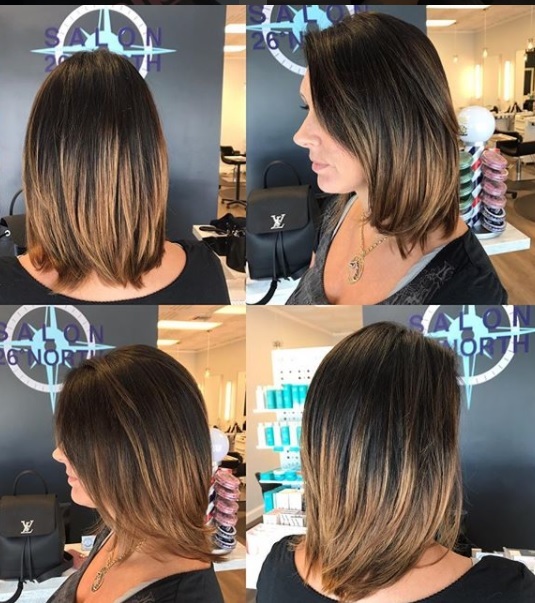 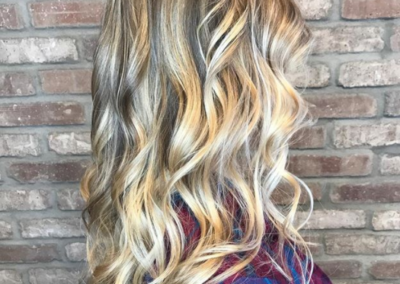 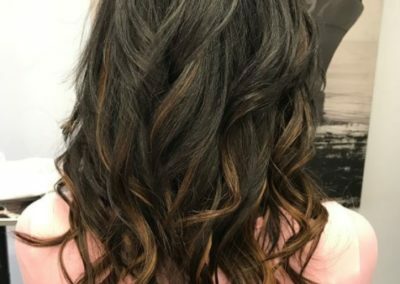 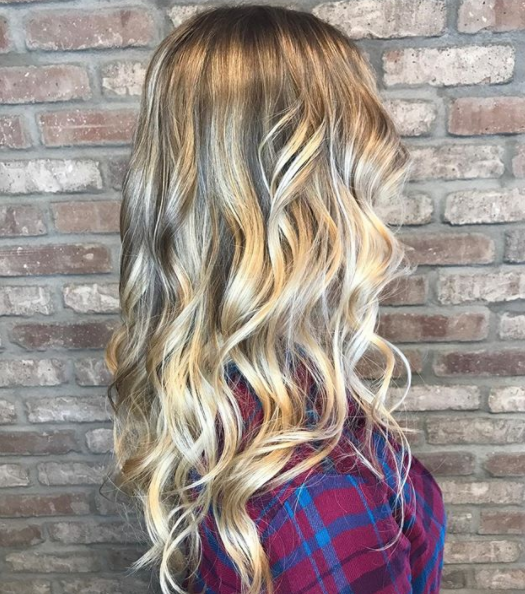 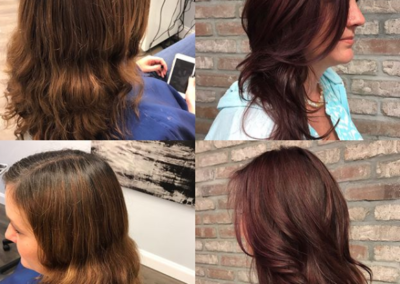 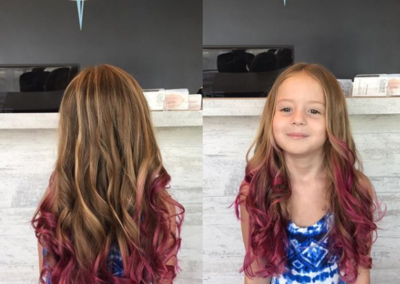 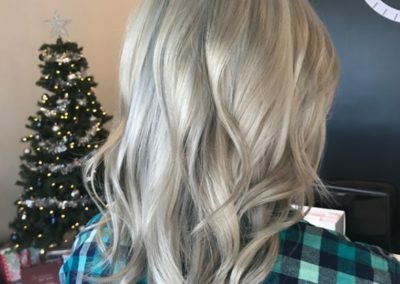 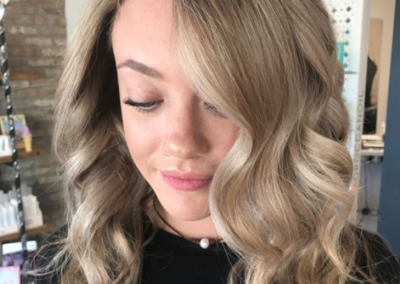 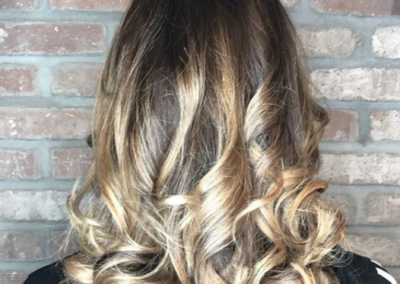 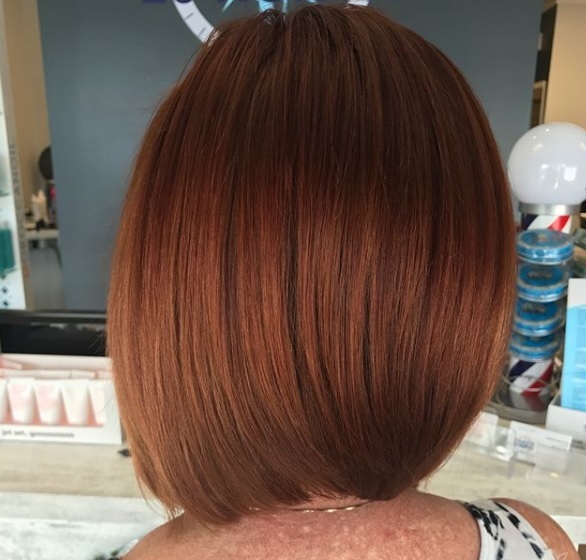 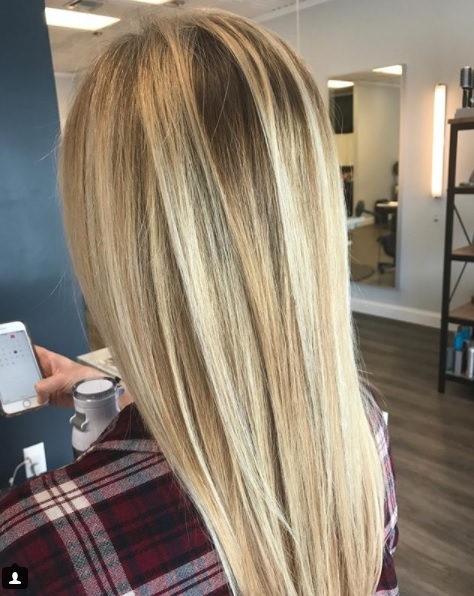 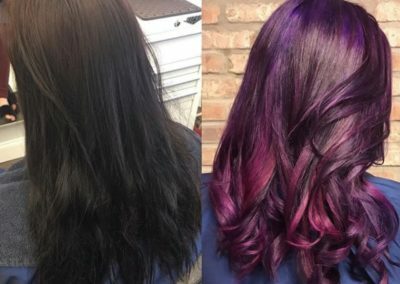 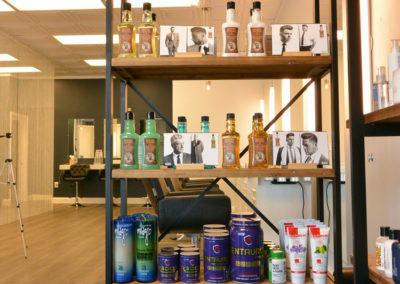 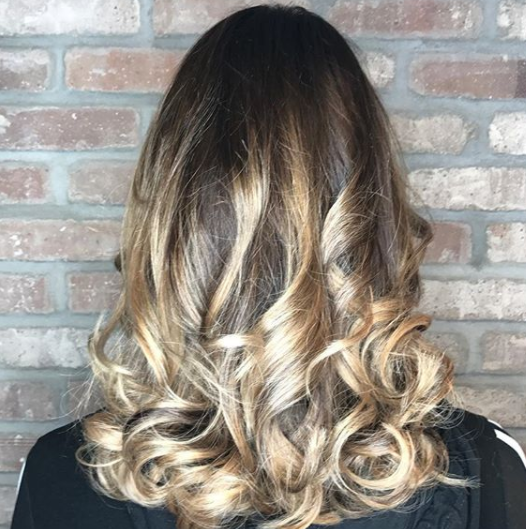 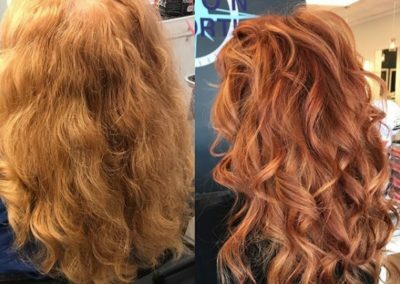 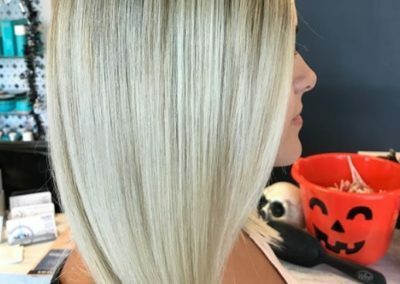 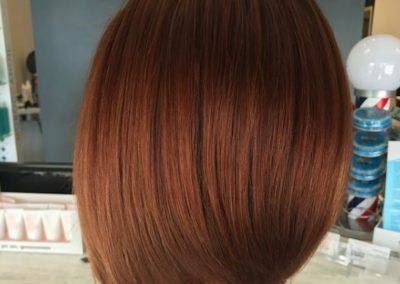 Sean and his team possess knowledge and experience that equips them to pinpoint a style and color that best fits each client’s lifestyle and personality. 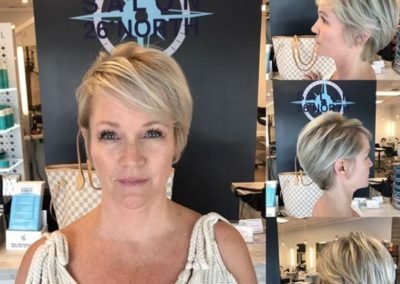 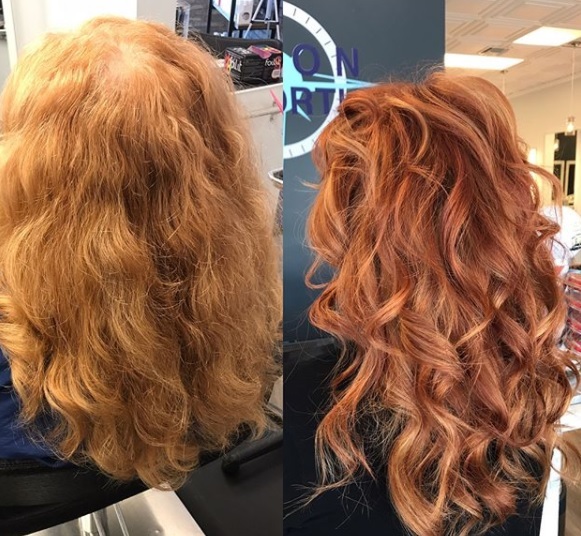 At Salon 26 North, we strive every day to change attitudes, providing clients with confidence that they look their very best. 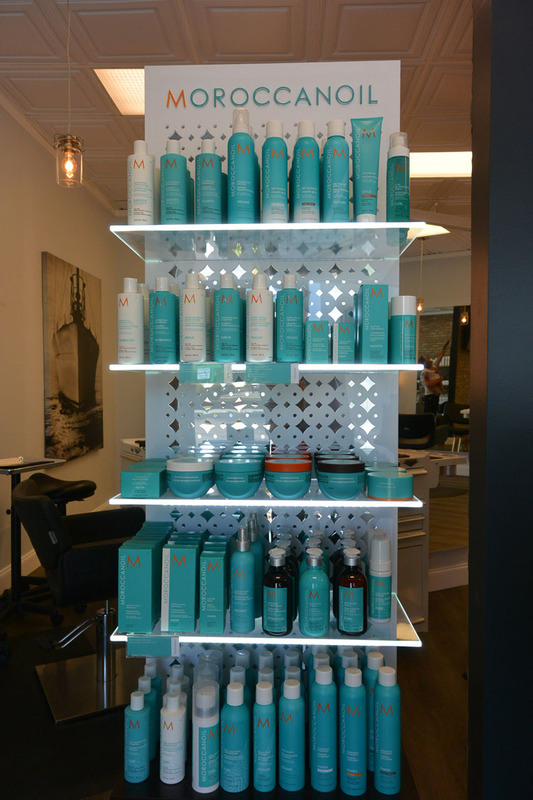 Visit us at Salon 26 North and Change Your Latitude.